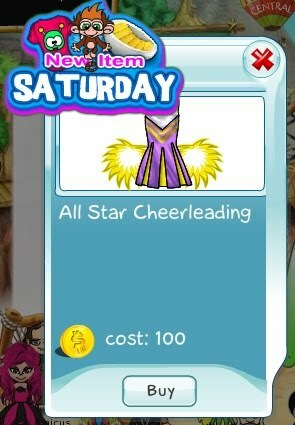 SecretBuilders Builder Logs: New Cheerleader Outfit Now Available! New Cheerleader Outfit Now Available! 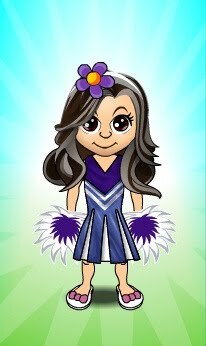 Check this out, girls!!! Isn't that awesome? What do you think about it? I am sure you like it even more than the old one, right?